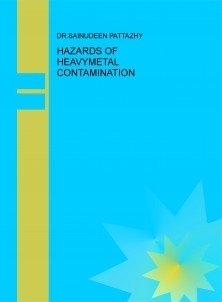 Exposure to heavy metals can be considered acute from an accident or chronic from long-term exposure. Unrecognized or untreated toxicity will likely result in illness and reduced quality of life. Testing is essential if you suspect you or someone in your household might have heavy metal toxicity. If test results are positive, initiation of appropriate conventional and natural medical procedures described earlier in the protocol might be required. However, there are many proactive things you can do to provide yourself with natural chelating, detoxifying, anti-inflammatory, and antioxidant qualities and to aid your vital organs in performing at their best.